With all that said, please drop us a line if anything isn’t working correctly on the website! Anyway, me and Patrick talked about Destiny, Castle Defense, Titanfall, and Alien: Isolation! 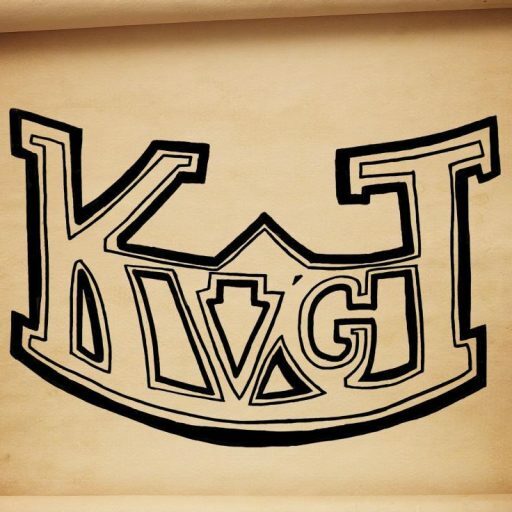 We have been playing a lot of Destiny, I mean a lot! Our buddy and artist Corey Bass joined Twitter recently, you can find him @Ctristan66 and don’t forget to check his website and web comic at TheChroniclesOfPhoenix.com! 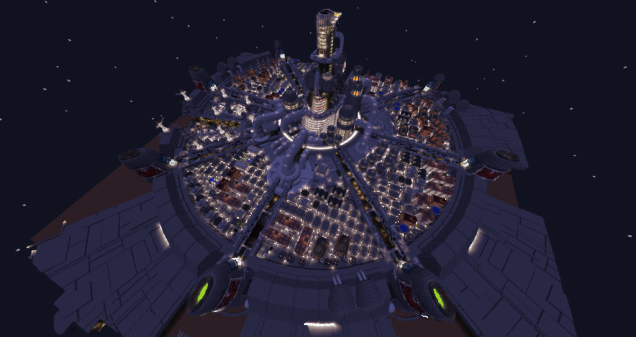 The replica of Midgar in Minecraft is finally complete! Link is going to be racing a Kart!